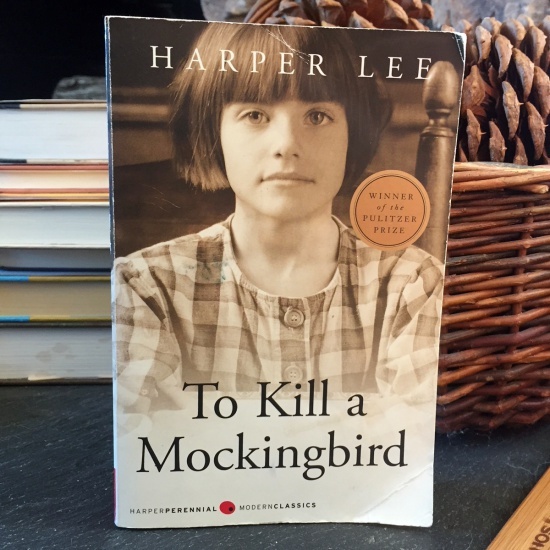 If you watched PBS’s series on the Great American Read, you already know that the Number 1 best book of 100 favorites voted in by book lovers like us everywhere was TO KILL A MOCKINGBIRD by Harper Lee. PBS aired the series over a period of weeks after votes were sent in and tallied and then revealed week by week. The entire list of our favorites is included in the link above if you care to see the line-up of the most beloved books in our lifetime. (I confess I feel very good about myself for having already read a great many of them). It’s so very hard to pick one novel out of all that I’ve ever read to crown as the BEST BOOK EVER! 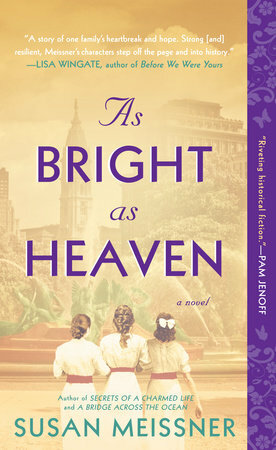 I remember when I voted earlier this summer I agonized over which novel I loved best, remembered best, felt influenced by the most, would recommend in a heartbeat. I think I chose CHARLOTTE’S WEB by E.B. White because fifty years after reading this book, I still feel such affection for it and everything it tells the world about friendship and courage and hope. And yet, when TO KILL A MOCKINGBIRD was crowned the winner I didn’t feel sad. It is also and will probably always be a book for the times, no matter what time in which its reader is living. 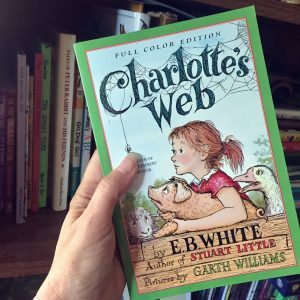 Books like CHARLOTTE’S WEB and TO KILL A MOCKINGBIRD are timeless because they aren’t truly about a pig and a spider figuring out life in a barnyard or an impressionable young girl and her attorney father figuring out life in pre-Civil Rights movement Alabama. They are books about US trying to figure out life, and not just figuring it out, but making it beautiful and safe and meaningful for everyone. They teach us, still, what it means to love your neighbor – the oldest and best precept for living there is – and what it looks like when you don’t. Wow, interesting list. I’ve read quite a few, although some a very long time ago. I’d like to read some of them again. I must admit to having never heard of some. I am very surprised (and in some cases disappointed) at some of the books that are on this list and some that aren’t. I wonder what the criteria were. Hi, Melanie! Thanks for chiming in! I think the list was compiled as people put forth their favorites. So if a book got on the list, I think it was because enough voters put it there. Will have to double-check to be sure…. I voted for more than one book. My number one favorite book is Jane Eyre. Other books I love: To Kill A Mockingbird, Charlotte’s Web, David Copperfield, Great Expectations, The Grapes of Wrath, A Tree Grows in Brooklyn, The Great Gatsby, Rebecca and so many more. I’m a big reader and love the classics. I’m glad The Great American Read brought attention to reading. This is a very good thing! Most people I know do not read, not even a magazine or newspaper. They say they’re too busy. Another comment people make about reading is they don’t have the disciple to finish a book. Correction-Another comment people make about reading is they don’t have the discipline to finish a book. I agree with the number one choice. I have read one third of the books on the list but only TKAMB and Pride and Predjuice from the top five. I tried Harry Potter but didn’t get very far and the same with Outlander. I intend to watch the Outlander series since I now get the channel that it’s shown on. I feel sad for people that can’t or don’t read as they are missing out on a wealth of stories and information that are life enhancing. This book was my number one vote. 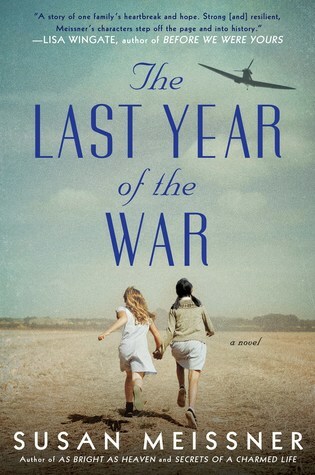 I learned from this book that we need our memories so we can learn from the past. Memories are meant to be shared. Our humanity needs a collective memory to pass on to future generations. Just found out The Giver has 3 sequels: “Gathering Blue, “Messenger”, and “Son”. (Giver Quartet) Three books to add to my “Must Read” list. This book was my number two vote. Read this book during college. The message of “societal invisibility” still stays with me today. This book was my number three vote. During high school, I remember learning from reading this book that the most valuable things in life cannot be seen with the naked eye: love, friendship, hope, integrity, trust, compassion. I also remember being upset with the “rose” character, but proud of the Prince.